2-- Q: How can I can get these products9 A: We can send products to you by Express/ sea/ air, just as you like. 3-- Q: Is the price on the page correct9 A: That's just for your reference. 5-- Q: Can I get a sample for evaluation9 A: Yes, we can offer you the sample. 11 YRS Shanghai Sunkea Commodities Co., Ltd.
BPA-free plastic version is the perfect way to enjoy your favorite iced or blended beverages. High professional and discreet team will ensure you a quite pleasant purchasing experience. The Accuracy The most prompt and companionable service of our sales team will meet your every need. 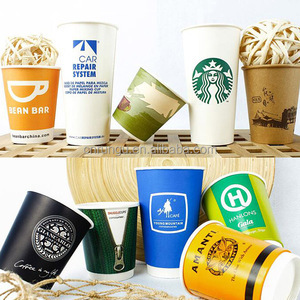 11 YRS Haining Hangzhou Nature Paper Cup Co., Ltd. 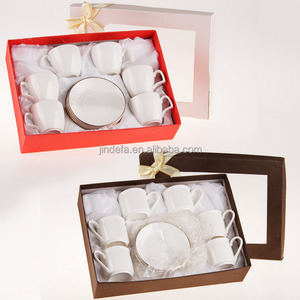 Product Pictures Packaging & Shipping Packing 1pcs/gift box You can customized packing. plastic houseware, gifts and premium and plastic products for commercial use. We supply many products including plastic cup,plastic basket, bottle,kitchenware&hellip;and so on. DM1301 Name Cola Water bottle Material&Size PET/D7.5*H23.5cm,with straw 28.5cm Volume 550ml-650ml MOQ 5000pcs Packing 1pc/opp bag, 120pcs/ctn,69*35.5*42.5cm Item No. DM2003 Name My bottle water bottle Material&Size PC/D6.5*H19.5cm Volume 500ml MOQ 5000pcs Packing 1pc in a polybag, 100 pcs/ctn,71*34*41 cm,6.5/8KGS Item No. DM2008 Name Cycling bicycle water bottle Material&Size PE/D7.5*H24.5cm Volume 650ml MOQ 5000pcs Packing 1pc/opp bag,100pcs/ctn,73*37*49cm Item No. 8 YRS Ningbo Beixuan International Trading Co., Ltd.
plastic houseware, gifts and premium and plastic products for commercial use. 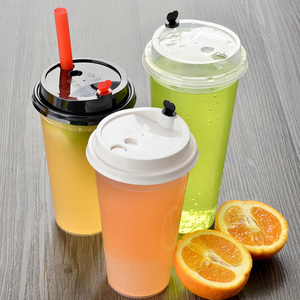 We supply many products including plastic cup,plastic basket, bottle,kitchenware&hellip;and so on. Your OEM and ODM product are welcome, our 10 years experienced engineers and designers can work on your ideas. 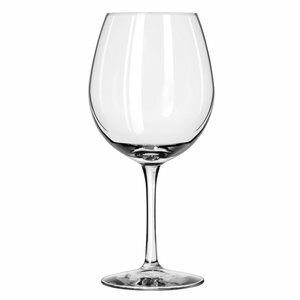 10 YRS Shandong Huantai Zhonghao Foreign Trade Co., Ltd.
, Ltd is located in Qi County, focusing on manufacturing the high quality handmade drinking glasses and glass charger plate for decoration. OEM is aim at offering you the styli sh and good quality drinking glasses and glass wedding plates for your table and for your celebration day. Q: What is your production leadtime9 A: Normally 20-30days for glass wedding plates and 30-45days for drinking glasses. 2 YRS Ningbo Skyway Houseware Co., Ltd.
3 YRS Foshan Sing Gwan Trade Co., Ltd.
Email reply will get back to you within 12 hours on working time 4). Stock samples available within 2 days, Customize sample need about 7 days 6). 2. Can I get samples9 Sure, we can offer available 1-2pcs sample for free. 1 YRS PH (Tianjin) Technology Co., Ltd.
3 YRS Guangzhou Jianxin Plastic Products Co., Ltd.
Alibaba.com offers 12,837 thick cup products. About 9% of these are packaging cup, bowl, 8% are paper cups, and 4% are cups & saucers. 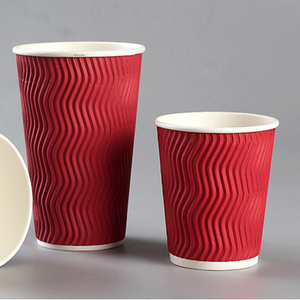 A wide variety of thick cup options are available to you, such as fda, ce / eu, and ciq. You can also choose from ceramic, plastic, and glass. As well as from disposable, stocked. And whether thick cup is mugs, cups & saucers, or coffee & tea sets. 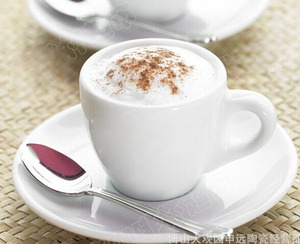 There are 12,837 thick cup suppliers, mainly located in Asia. 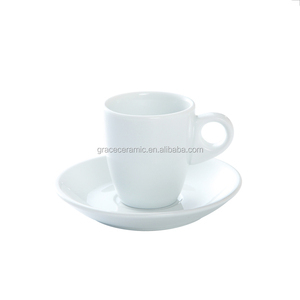 The top supplying country is China (Mainland), which supply 100% of thick cup respectively. 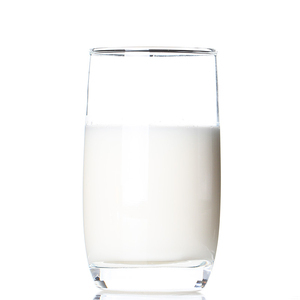 Thick cup products are most popular in North America, South America, and Western Europe. You can ensure product safety by selecting from certified suppliers, including 2,291 with ISO9001, 1,050 with Other, and 392 with ISO14001 certification.